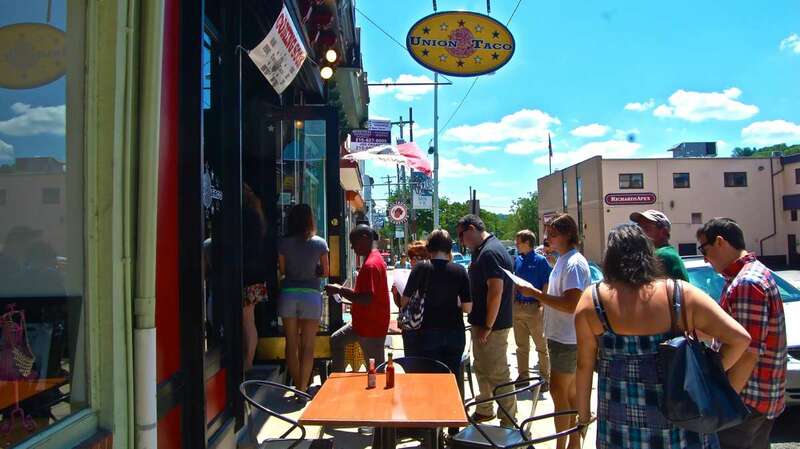 A free taco giveaway at lunchtime on Friday introduced the newest location of Union Taco to Main Street in Manayunk. From noon until 2 p.m. 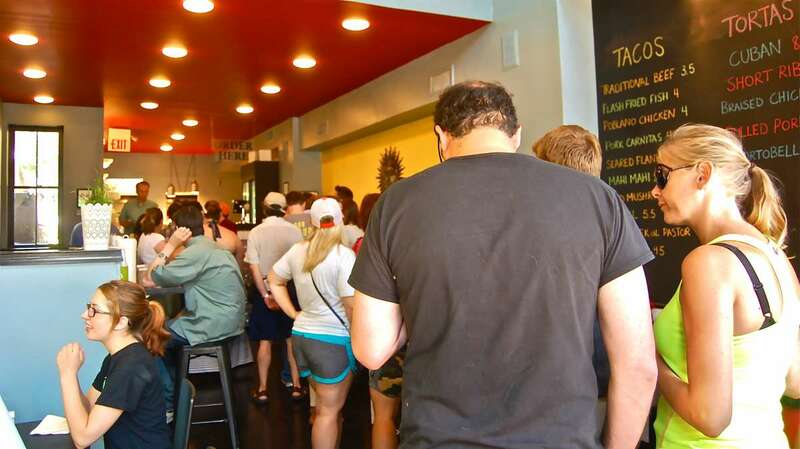 Chef Nick Farina and staff passed out their poblano braised chicken taco to anyone who came by to check out Manayunk’s latest taqueria. 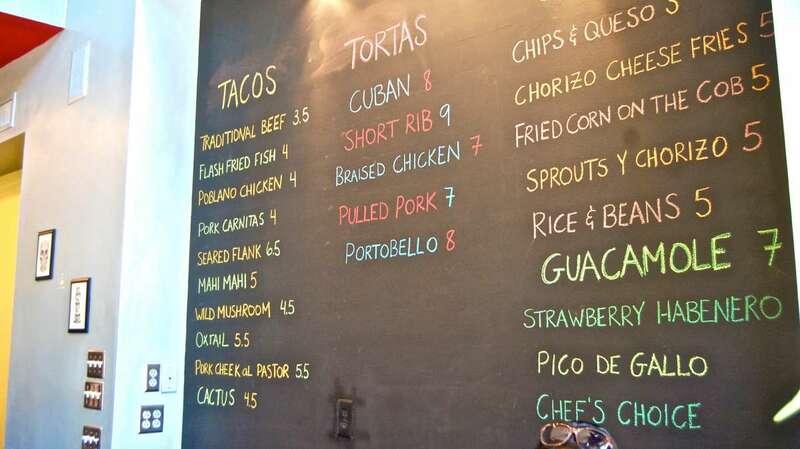 Farina, who debuted his first Union Taco just nine months ago at 712 W. Girard Avenue, has owned and operated the tapas-style Verdad Restaurant & Tequila Bar (818 W. Lancaster Ave.) since Aug. 2009. 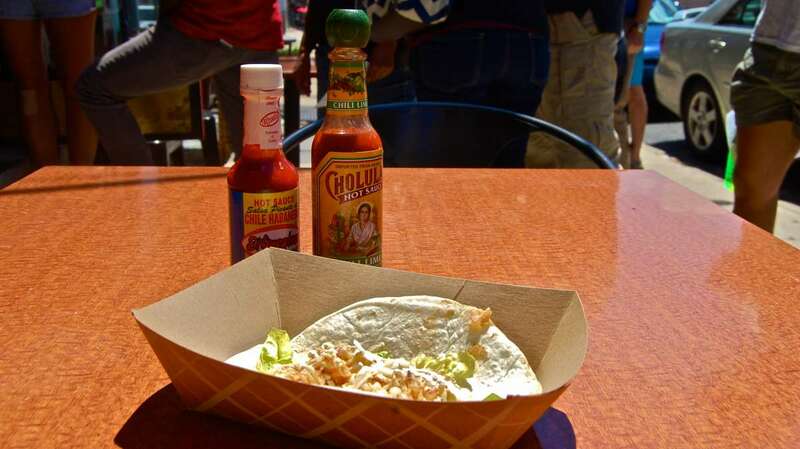 Farina also has a taco truck which he uses primarily for off-site catering and special events. The Manayunk Union Taco is located at 4229 Main Street, formerly Caputo’s Pizzeria, which closed in April of this year. 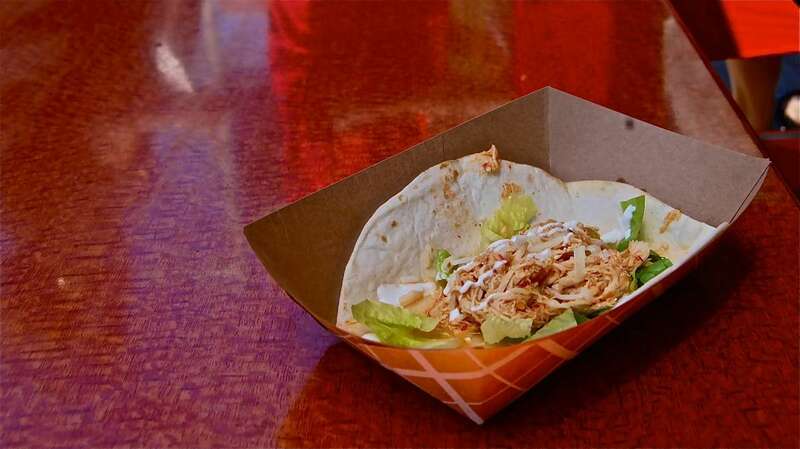 The taqueria plans to be open until 3 a.m. on Thursdays, Fridays and Saturdays with dine-in, takeout and delivery lunch and dinner options Tuesdays through Sundays. Their opening hours are Tuesday through Thursday from 11:30 a.m. to 10 p.m.; Fridays and Saturdays from 11:30 a.m. to 11 p.m. and Sunday 11:30 a.m. to 9 p.m. 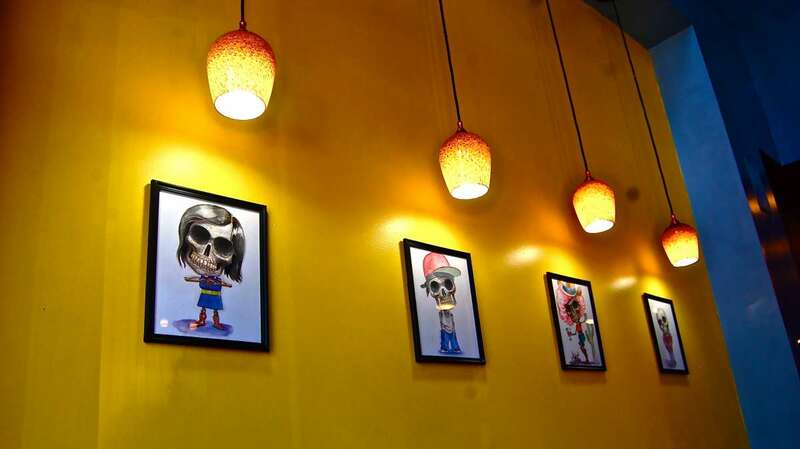 The menu at Union Taco features tacos, tortas (Mexican sandwiches) salads and sides including chorizo cheese fries and fried corn on the cob. Oxtail tacos, pork cheek tortas and strawberry habanero guacamole is a welcomed reprieve from the usual Manayunk late night options of pizza — and more pizza. Union Taco is bring-your-own, but offers complimentary fresh juice margarita mixers for guests who bring their own tequila. 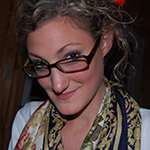 To view the full menu visit the Union Taco website.